Oklahoma starting cornerback Jordan Thomas was arrested early Thursday morning on public intoxication, interfence and assault & battery complaints, according to Cleveland County Sheriff's Office records. This is Thomas' second arrest in eight months, he was arrested in December for failure to appear in court for traffic violations. 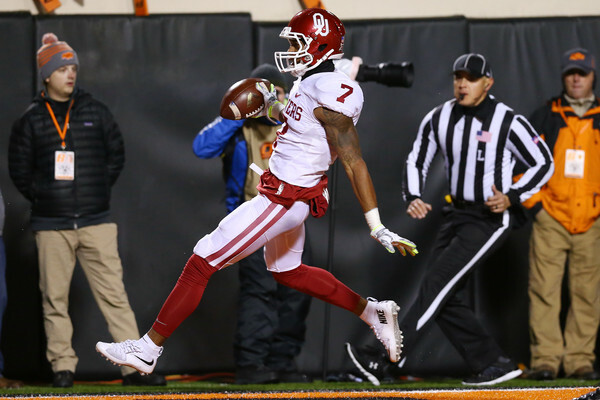 Thomas, who was named to All-Big 12 first team in 2015 by ESPN, is Oklahoma's only returning starting cornerback this season.